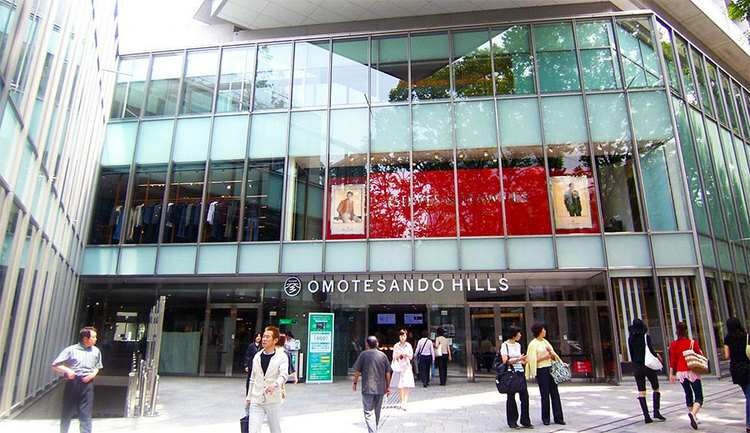 Omotesando Hills is a shopping complex designed by Tadao Ando. The building replaced the landmark Dōjunkai Aoyama Apartments, which were built in 1927 after the Great Kantō Earthquake of 1923. The destruction of the apartments to build Omotesando Hills raised questions about how important is was to preserve historical buildings as landmarks of cultural heritage. The building replaced the landmark Dōjunkai Aoyama Apartments, which were built in 1927 after the Great Kantō Earthquake in 1923. A small section of the old apartments was reconstructed in the South-East part of the new complex. 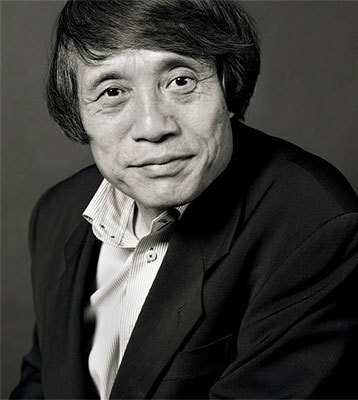 There had been resistance from local landowners to the use of Ando as the architect, concerned that his buildings were too eccentric for the area.